A few weeks ago, we attended the Annual ECE Department Heads Association conference in Monterey Beach, California. If you were following on social media, via the #ecedha2018 tag some of this could be a repeat, but for those of you who were not here are some of the highlights. The conference began Saturday, with talks from several different universities about top issues facing their individual ECE departments. 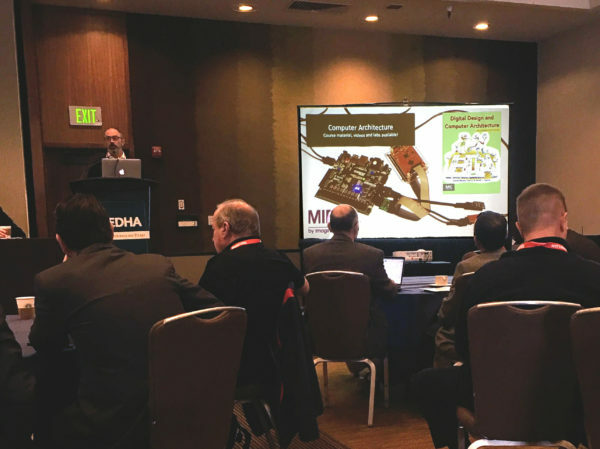 Large topics were discussed, such as, “How ECE Interacts with the Engineering Grand Challenges”, “How to Measure Student Learning and How Learning Retention is Characterized” and “How to get NSF Funding for your Program.” On Sunday, the day began with Keynotes from ECEDHA supporters. 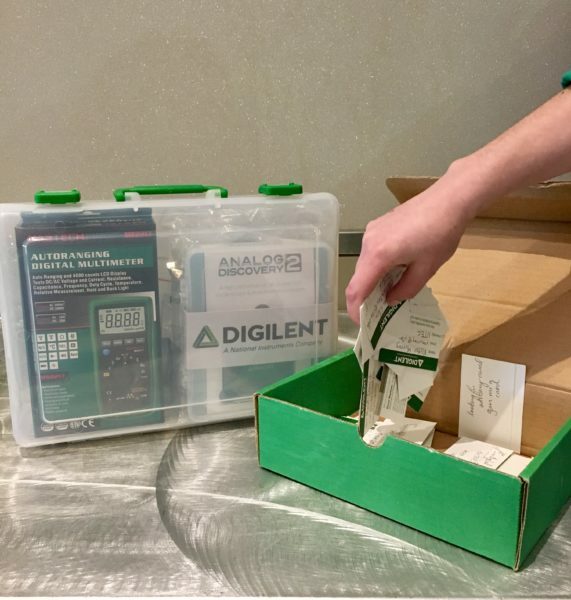 Steve Johnson, President of Digilent stood up and presented the top 8 products out of the 35 new products we released in 2017 in his presentation, “What is New with Digilent?”. 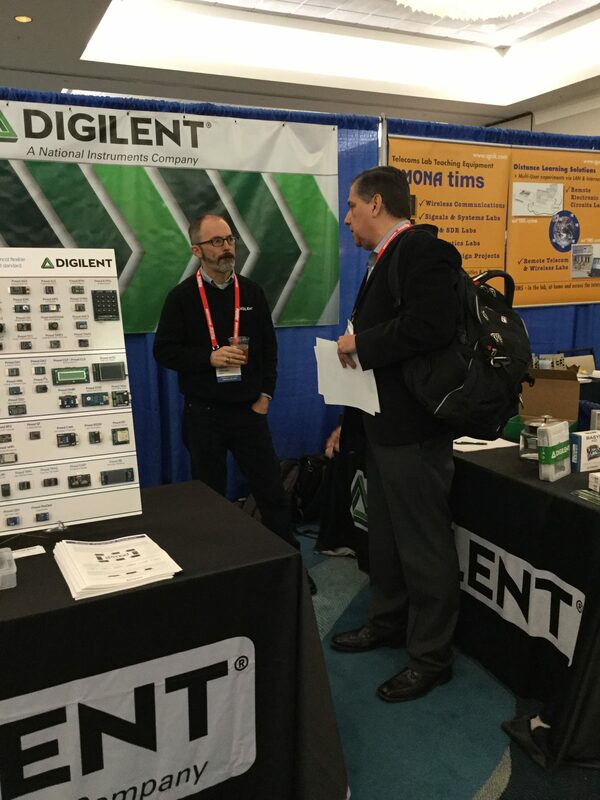 Steve, presenting on “What’s New from Digilent”, focused on the MIPS FPGA course we will be launching later this year. 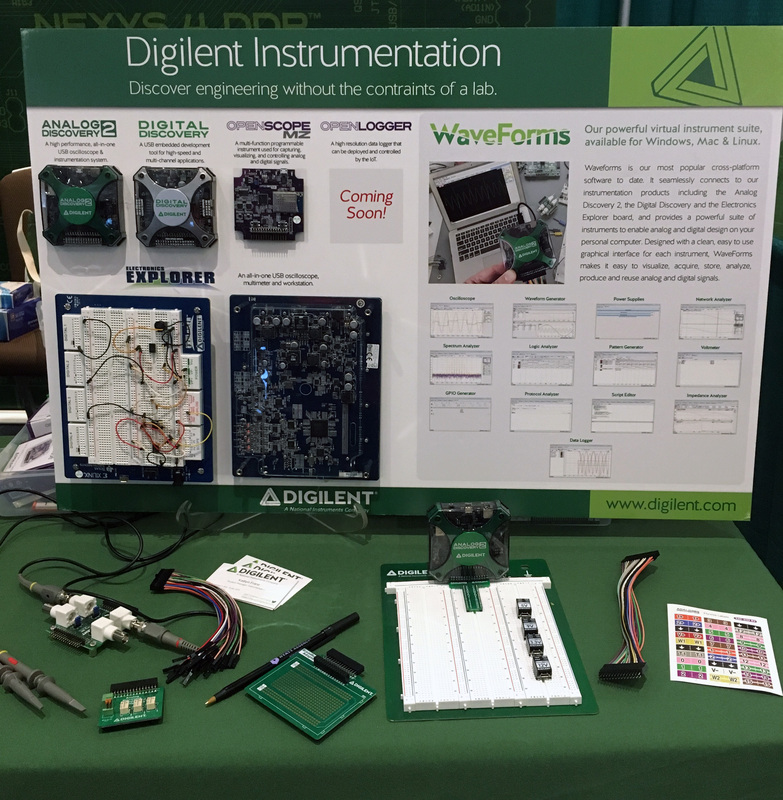 After the spotlight sessions, the ECE Expo opened, which Digilent hosted a booth showing off each of the Digilent product lines. The Digilent Booth, showing off each of the Digilent product lines. The most popular portion of our booth was our Instrumentation Product Line. If you look closely you can see a few unreleased products that we were previewing at the conference. Digilent products weren’t only at the Digilent booth, walking around the Expo floor you could find Digilent products at several partner booths. 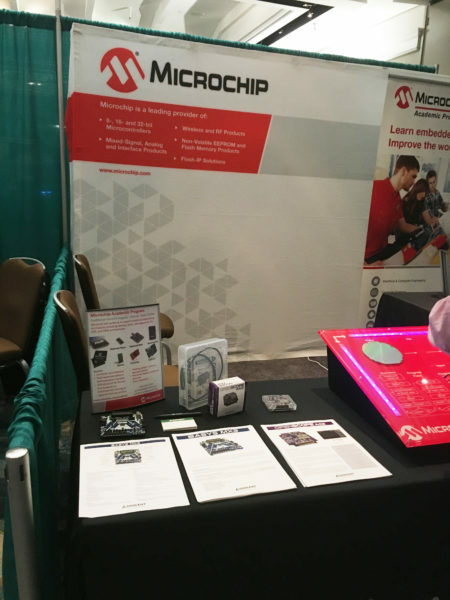 At Xilinx University Program’s booth there was the PYNQ and Basys 3. 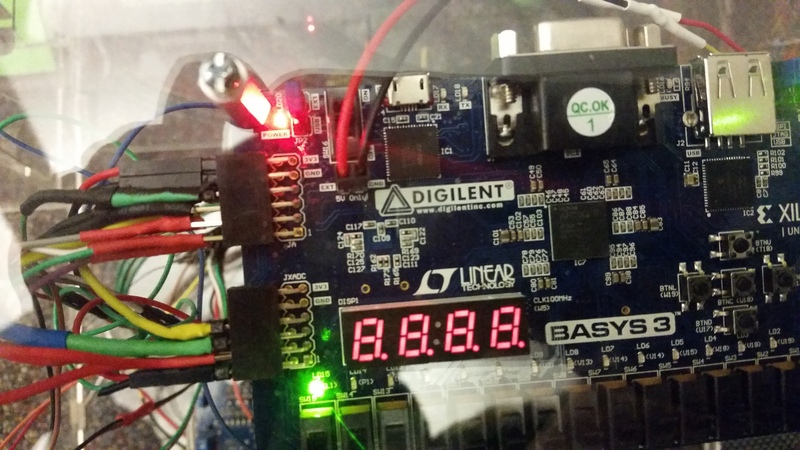 Microchip showed off the Basys MX3 and the OpenScope MZ. NI had the Analog Discovery 2- NI Edition and Multi-Sim on display. 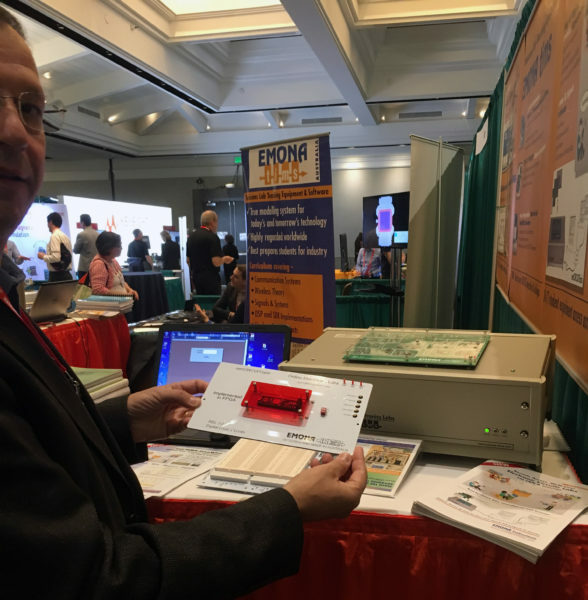 Emona had the Cmod A7 integrated into one of their products! Another Digilent sighting, the Cmod A7-35 is at the Emona Booth! They have the Cmod A7 in their Digital Learning module! 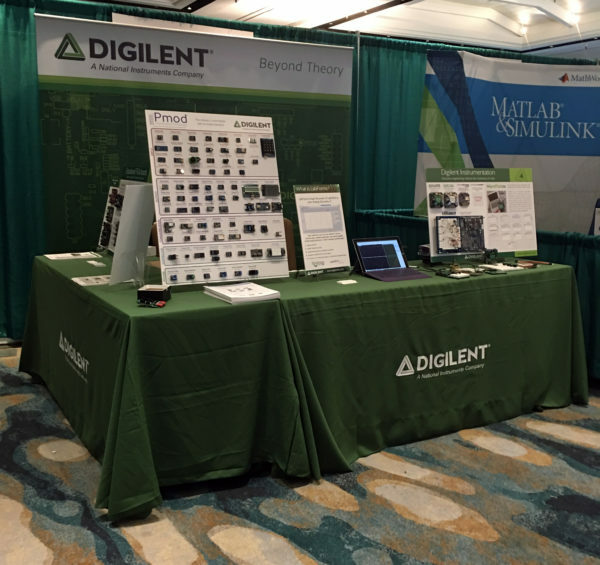 Through the Expo session, lots of discussions occurred around how Digilent could help departments solve space and lab constraints. At the same time participants were invited to attend a drawing for the Ultimate Analog Discovery 2 bundle. We closed the event out with a drawing for the Ultimate Analog Discovery 2 box! ECEDHA is one of Digilent’s favourite shows to attend. It’s where we can workshop new ideas, products and future educational papers with different department heads and professors. We always look forward to all the cool things ECEDHA has to offer, but even more exciting is looking forward to how ECEDHA will impact us in the future. We Are Headed To ECEDHA 2017! Next Article Spartan 7 for $89- Introducing the Arty S7-25! Ah, the classic funding question. If only there was an easy answer to it.